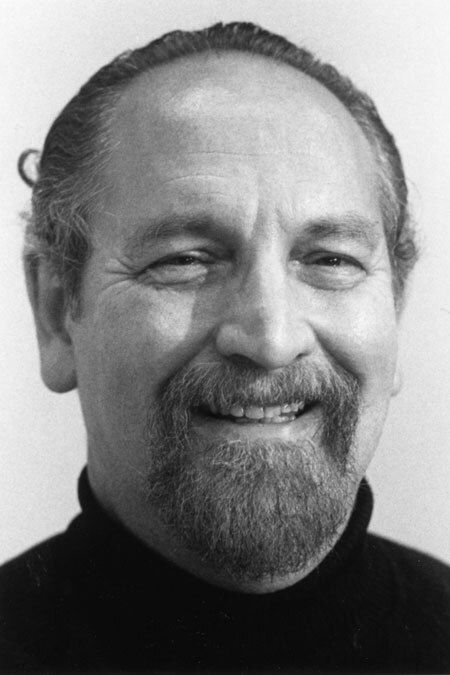 ZAN-GAH author Allan Richard Shickman conceived Zan's adventure after thousands of miles of travel through mountains, deserts and forest land. The idea for this exciting story was born in a cave deep beneath the earth— in the company of hundreds of bats. The review that I did last week of Trackers inspired me to read another book that is not exactly my particular preference. So, I read Zan-Gah. Again, I was surprised that I enjoyed it just as much as I enjoy many fantasy books. This book was well-written, but the plot was a bit cliche. It was basically "Brother runs away/is kidnapped and slightly misunderstood, very gifted fighter hero of the story goes out alone to rescue him." We have all heard this before, of course, but I cannot deny the fact that is was a good book and I will probably be reading the sequel. It was a easy read, not very long at all, but is enjoyable, and will keep you occupied for the four/five hours that it takes you to read it.I will say that this book was written for a bit of a younger crowd, maybe 9-12, but is one of those books that can keep even an older reader occupied.This was all-together a good book. Not a great book, but enjoyable just the same. *To the parents: This was a fairly clean book with only a small amount of violence and no language. Personally, I like the cliqued plots:P As long as there well written and have a good plot. Thanks for the review (and the comments). 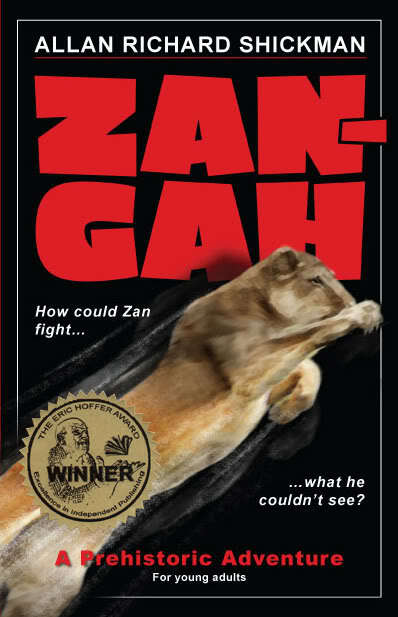 I would say my Zan-Gah books are for readers age 11 and up. I myself don't recommend them for nine year olds.